Learn how to fuse classical and contemporary style in your home with the help of an experienced, and inspired interior designer! Roofs and the Elements: An Interview with Megan Copley of Charles Copley Roofing, Inc. Learn what to when inclement weather damages your roof! Learn everything there is to know about remodeling your basement, from what to include, to the main steps of the process! Learn some great advice about the process of adding an addition to your home, and what is the key to a great design for your renovation! Learn challenges when it comes to landscape design, and how the help of a professional can allow you to include exactly what you need! Learn the most important steps to remember when it comes to maintaining your yard and keeping it looking fresh all year round! The Benefits of Professional Landscape Maintenance: An Interview with Kurt Vogt of Green Horizon Inc. 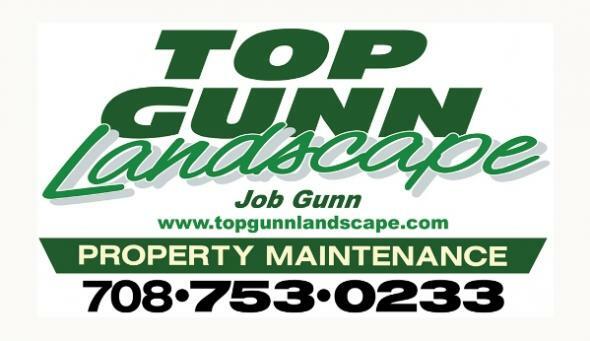 Learn the benefits of hiring a professional to do your lawn maintenance. Learn your options if it is apparent that your home needs new windows or doors! Learn the most common plumbing issues, and how to fix them and avoid their presence in the future! 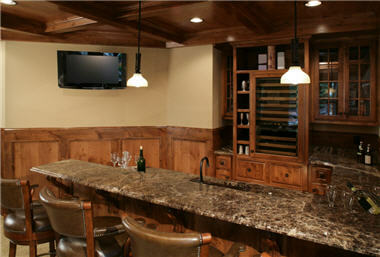 How to Design the Kitchen of Your Dreams: An Interview with Joe Wasler of Bayern Builders, Inc. 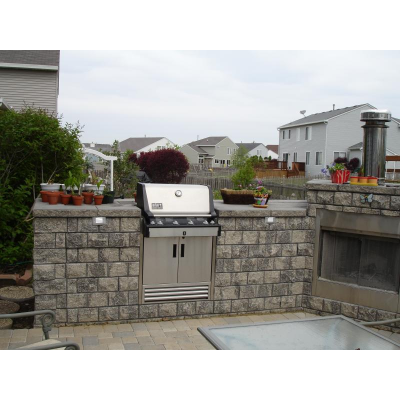 Learn how to get the kitchen of your dreams AND sticking to your budget with one of Illinois' premier remodelers.